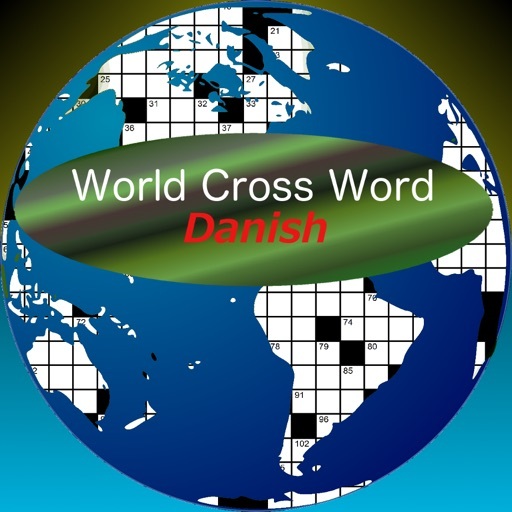 World Cross Word Danish by Single Coil, Inc. 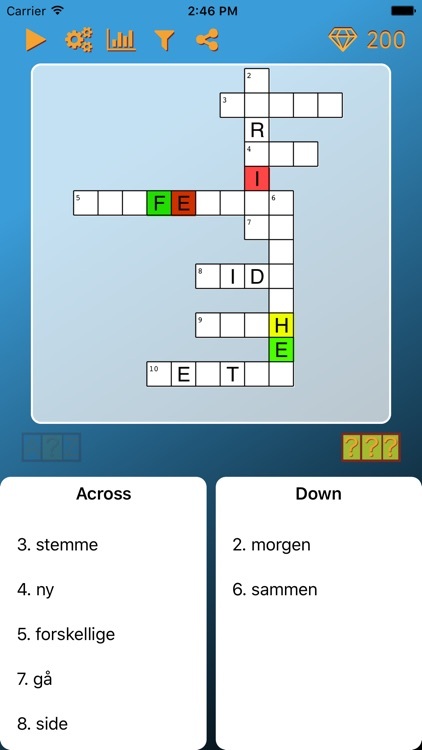 ENDLESS crossword puzzles for your enjoyment. 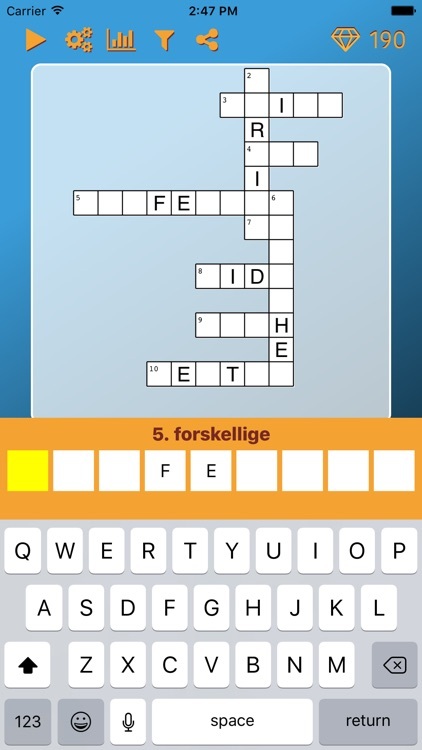 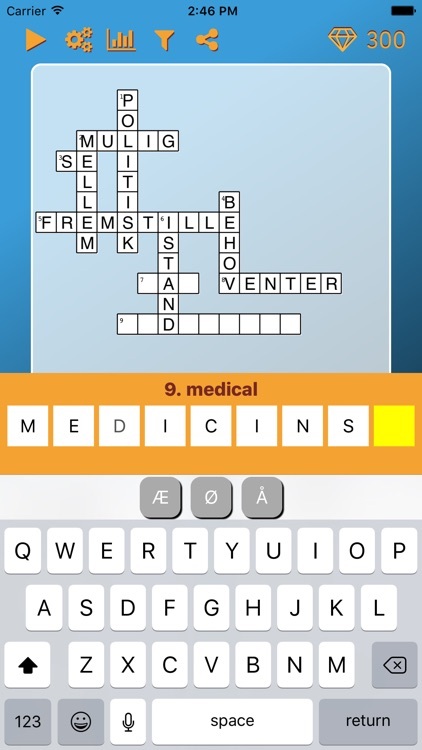 Improve your Danish vocabulary through this fun app! Perfect for learners or just those who like crosswords. 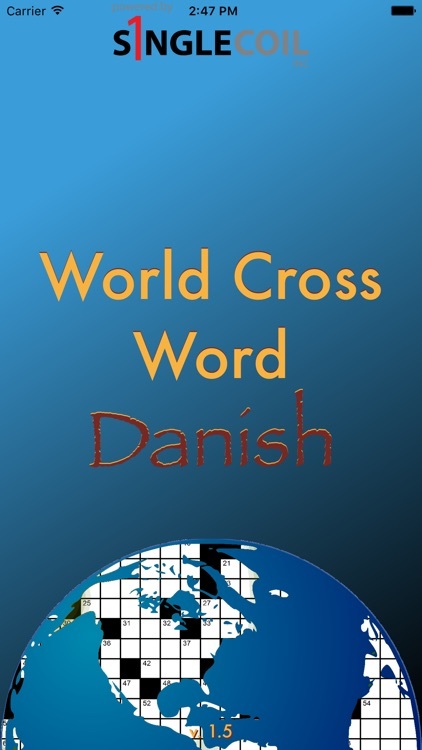 Choose to have Clues in English and answers in Danish or vice versa. Great to use while traveling or just for fun. Share the crosswords to your social contacts or study partners.